Richard is an NFL Fantasy Football Writer and Editor of Fantasy Six Pack. Host of The Fantasy Edge Podcast. 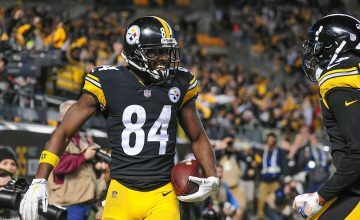 FantasyPros Contributor. Member of the FSWA. Richard is known for his “outside the box” insight into NFL fantasy football. Winner of the 16-Team 2015 FSWA challenge. 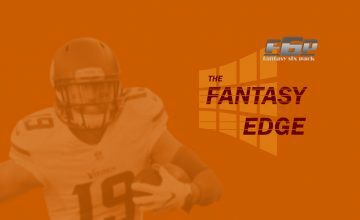 The Fantasy Edge 2018 Week 15: Hunter Henry MVP? 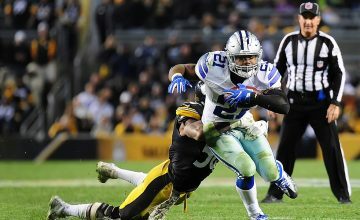 The Fantasy Edge 2018 Week 14: Oh Henry!